Cuffed Beanie - Made of 100% acrylic. 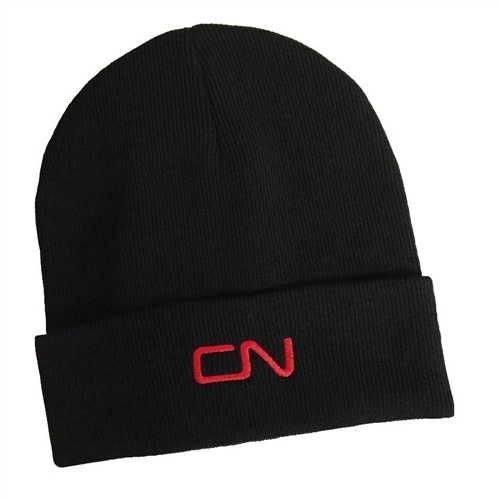 Heavyweight quality rib knit toque featuring an embroidered CN logo. 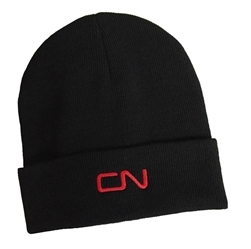 Black with Red CN logo. One size.